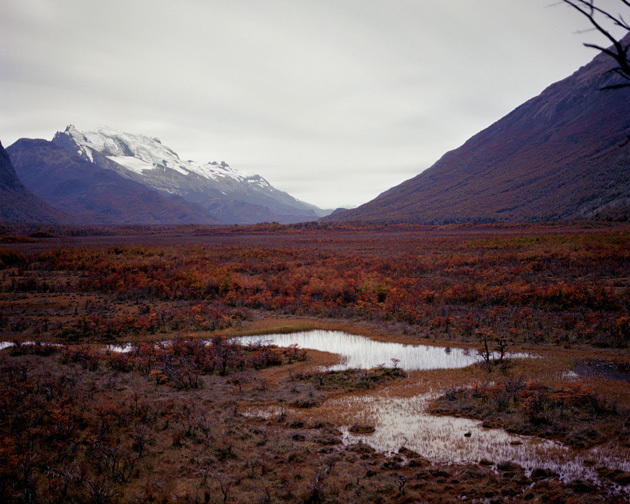 The White Cube Gallery, in London, hosts an exhibition of Darren Almond‘s new works (b. 1971, Wigan, UK). 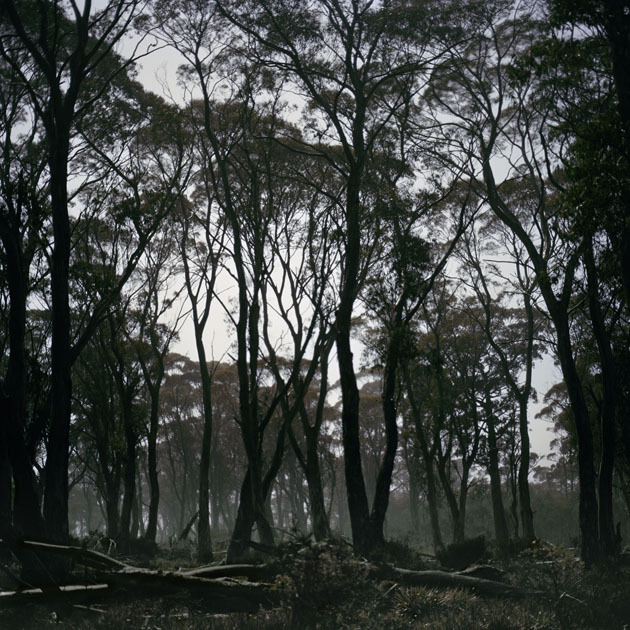 The British artist exploits different media – including photography, film and sculpture – to present landscapes that recall the sensibility of romantic paintings. 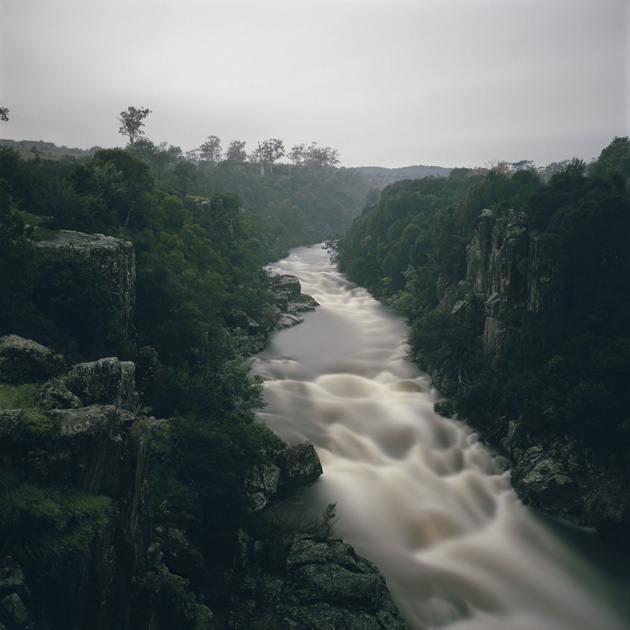 In To Leave A Light Impression, Almond displays once again his typical atmospheres full of poetry, with a strong intimistic power, that open new perspectives and digs into memory. The fil rouge that links the two series entitled Fullmoon and Present Form, as well as the six pairs of small cylinder-shaped bronze sculptures featured in the show, is the connection between human beings and the moon, along with the concept of time, analyzed as a “here and now” concept and as the measure of the cultural sedimentation. 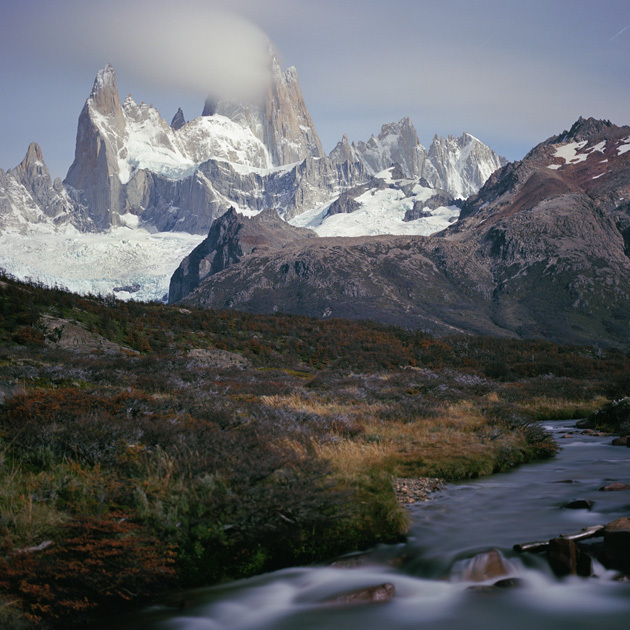 The bronze sculptures represent, through his initials, the relative weight of one of the astronauts who went to the moon, while Fullmoon consists of photographs that have been taken by Almond over a period of 13 years, using long exposure to point out the details of the wild, exotic and natural panoramas captured in Patagonia, Tasmania and Cape Verde, during full moons. 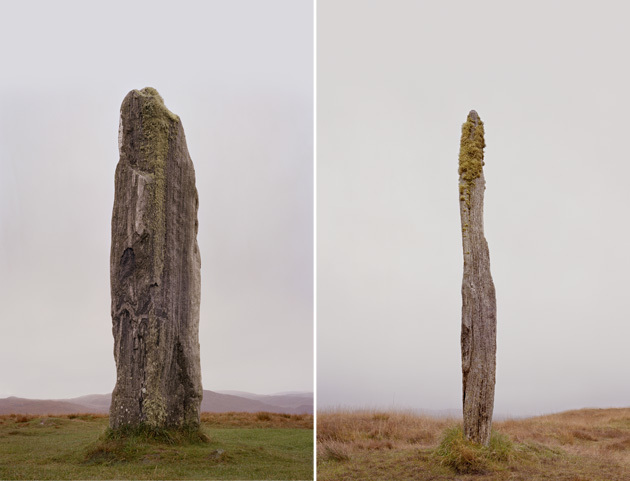 These volcanic rocks, depicted in large-scale images – with a unique pictorial attitude and a classical composition – join the standing, vertical stones of Present Form, shot in the Isle of Lewis in the Outer Hebrides: they were supposed to have been used to determine the moon phases. 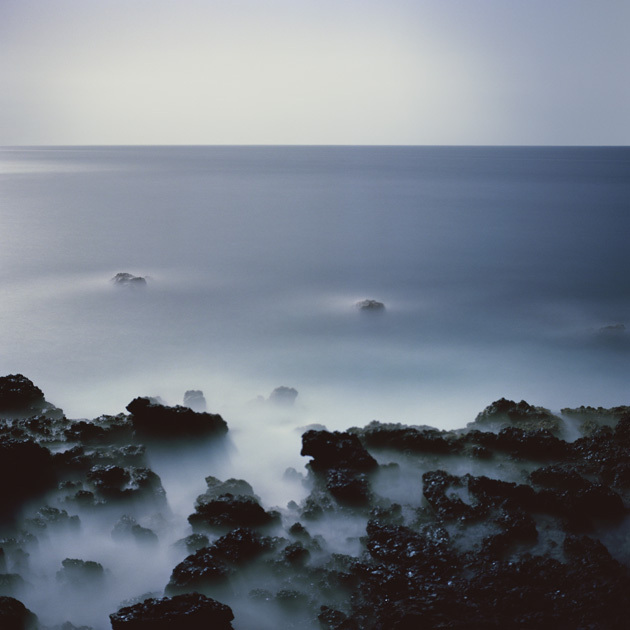 The stillness of the rocks, sometimes covered by vegetation and pervaded by an unusual light that mixes up night and day, and the men’s need to control the passing of time – as in Tide (2008), where 600 clocks aligned on the wall to register the relentless passage of time – are part of Darren Almond’s poetics and research, which leads to a deep and touching meditation. To Leave A Light Impression, the latest exhibition of one of the greatest artists featured in Sensation (1997-1999), in the legendary opening of Saatchi’s collection, in the Venice Biennale (2003) and winner of the prestigious Turner Prize, among the others, will run until April 13th, 2014: it is definitely worth a visit!